01. 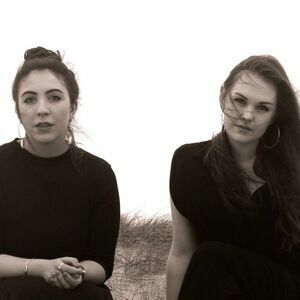 Gemma Doherty and Morgan McIntyre are Saint Sister, and specialise in a brand of folk that takes in vocal harmonies, floaty synths, and electric harp. 02. 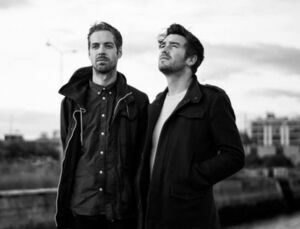 Formed in November 2014, the duo have been quick to make their presence felt, releasing debut EP Madrid, touring with O Emperor and Wyvern Lingo, and appearing on Other Voices. 03. 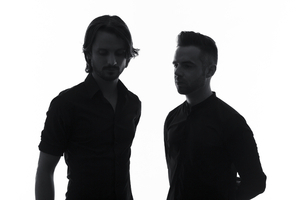 Streaming above is the video to the title track of their EP, Madrid. Directed and produced by Bob Gallagher, it’s a tense affair to say the least. 04. The full summer touring and festival grind is underway. May 27 sees them hit the Unitarian Church in Dublin, and appearances are scheduled for Vantastival, Body & Soul, Longitude, and more. Full listings here. 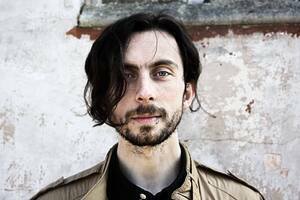 Verdict: Gorgeous music, that runs the gamut from folk to ambient, with plenty to savour for alternative and post-rock heads, too. 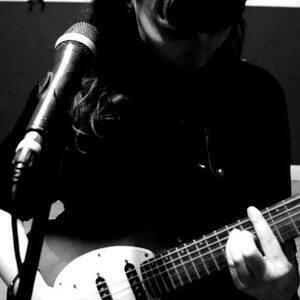 Posted in Music, You May Like This and tagged Dublin, Ireland, music, new Irish music, new music, Saint Sister at 11:52 am on May 20, 2016 by Broadsheet. This is really, really, really good, and the video’s great too. shes reporter daragh mcintyres daughter.